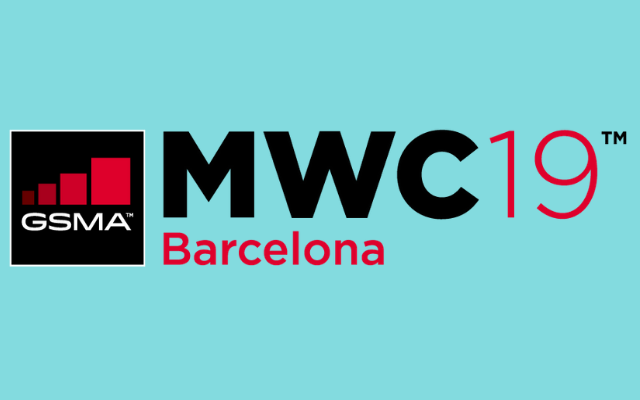 For more information on MWC19 Barcelona, including how to attend, exhibit or sponsor,visit www.mwcbarcelona.com. Follow @GSMAEvents on Twitter for event developments & updates and use #MWC19 to be part of the conversation. You can also find us on LinkedIn at www.linkedin.com/showcase/mwcbarcelona/ or on Facebook at www.facebook.com/mobileworldcongress/. Follow @GSMA on Twitter for other GSMA news and activity.